Despite a few supply issues, the past two weeks have seen the commercial launch of two high-end virtual reality headsets from Oculus VR and HTC/Valve, so understandably there’s a lot of buzz about the topic. Part of that buzz is whether you have a system that is capable of powering a VR set up, which requires quite a hefty PC. We recently ran some tests with Sapphire cards from AMD, to see how capable they were using Steam’s VR Performance test and now we’re getting the chance to do the same with the green camp. ASUS was kind enough to send through a number of its graphics cards, including a technically sub-part-for-VR, GTX 950. 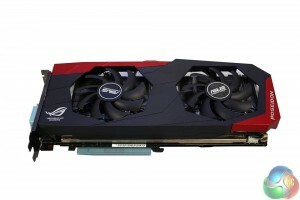 We tested the GTX950 out of interest, we know it falls outside VR recommended specifications. Not everyone can afford a GTX970! ASUS ROG Matrix Platinum GTX 980TI. 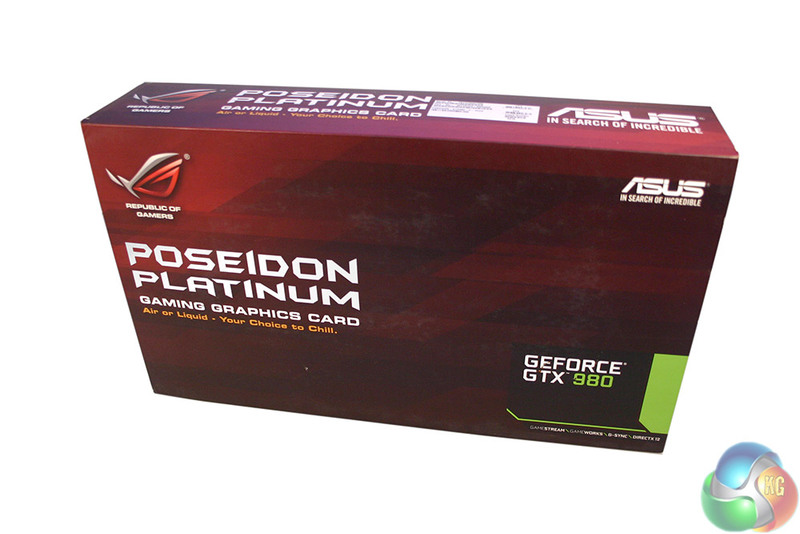 ASUS ROG Poseidon Platinum GTX 980. ASUS STRIX GTX 970 DIRECT CU II. To see how these fared, we made use of Valve’s VR performance test, which runs a scene from the Aperture Robot Repair demo, as if you were using a VR headset. CPU: Intel Core i5 4690k @ 3.5GHz. 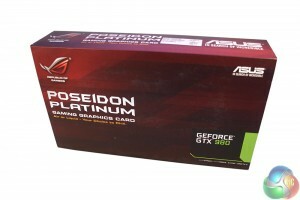 Memory: 16GB G.Skill RipjawsX 2,133MHz RAM. 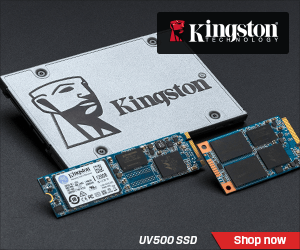 Storage: 1TB Kingston SSDNOW v310 SSD. PSU: Super Flower SF650 650w (Thanks OCUK). 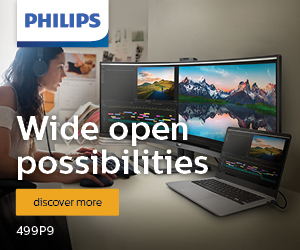 The graphics drivers installed at the time of testing were the 364.72 WHQL certified version. It’s important to note that these drivers were released after the launch of the Oculus Rift and HTC Vive headsets, whereas the previous AMD test was pre-release drivers. For this test we utilised the SteamVR Performance benchmark to achieve our scores and to give us an idea of how each card performs in VR conditions. 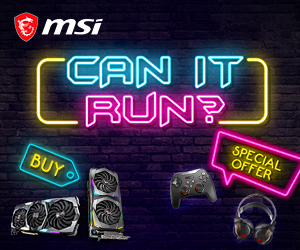 However, due to the way this benchmark operates, it is important that we lay out why the results are not typical of your average graphics card performance test. 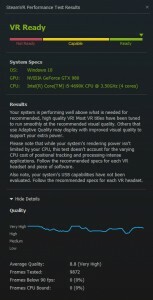 Unlike most benchmarks, which aim to achieve as high a score as possible, the first consideration for the Steam VR benchmark, is hitting a consistent frame rate of at least 90 and better yet, slightly higher. 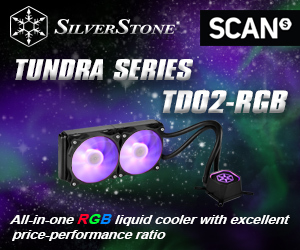 To do this, it utilises an adaptive quality setting, which means if a graphics card starts to struggle to maintain a high-FPS, the quality of the scene immediately drops to help rectify frame rate issues. That said, the benchmark still puts out a score at the end, based on the level of fidelity (graphical quality) maintained throughout the demo and a note to let you know how often the system dropped below 90 frames per second and how often the CPU held things back. There is also a sliding scale of how “VR Ready,” your system is, from not ready, through capable, to “ready” at the green end of the spectrum. 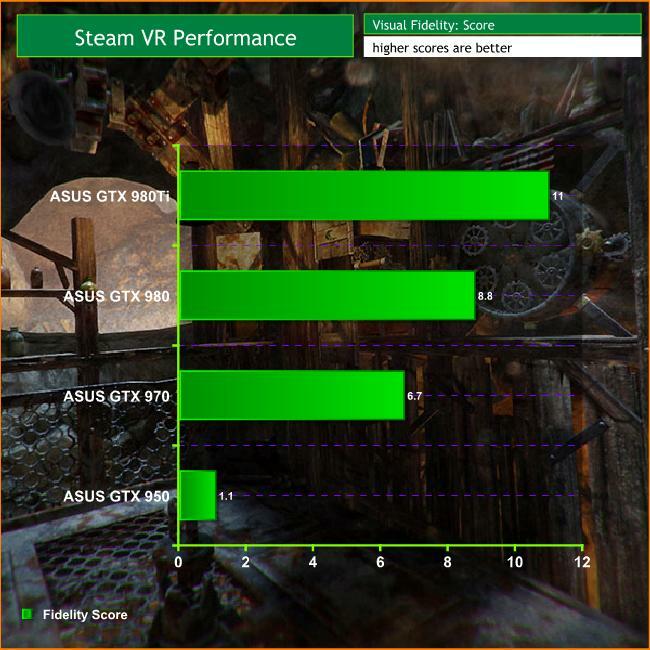 Although most of the cards here (apart from the GTX 950) should have no problem with this benchmark, it should show what benefit you really get from owning a more powerful Nvidia GPU when it comes to virtual reality. 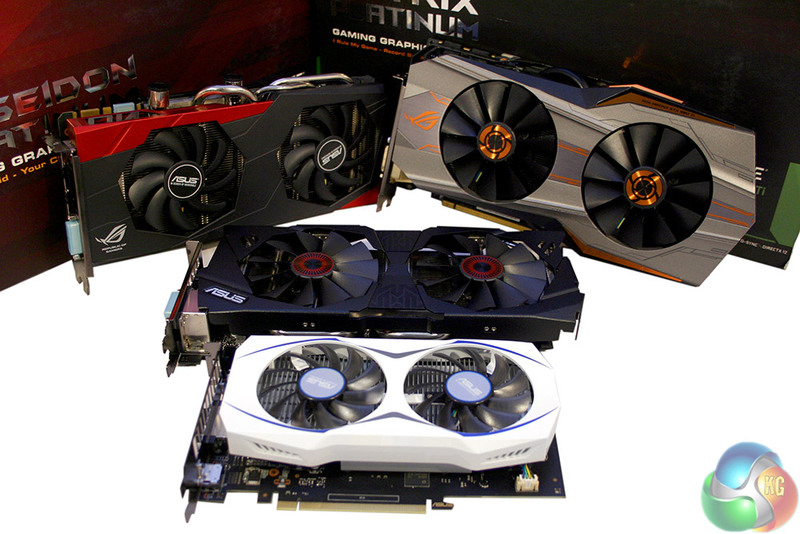 Much like the Sapphire/AMD GPU test we conducted at the end of last month (HERE), these Nvidia cards perform mostly as expected. 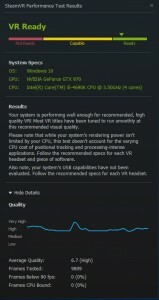 Since it is a few notches below the recommended GTX 970 minimum for virtual reality, the GTX 950 really struggled. However, what is important to note, is that even though it did have a very low fidelity rating (1.1), it still only dropped below 90 frames per second for 0.1 per cent of the entire demo. 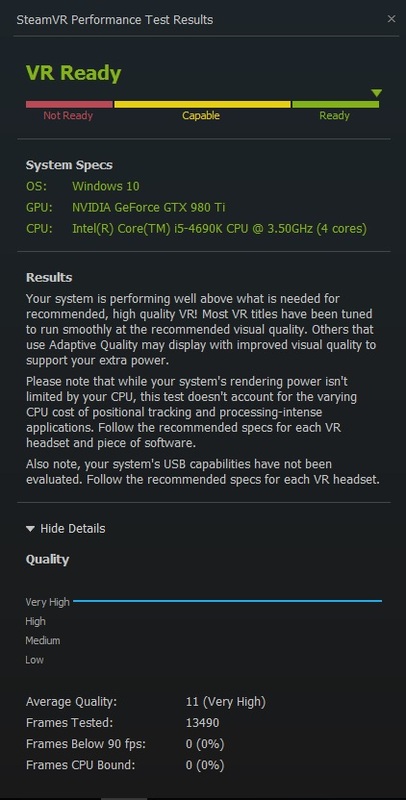 While we wouldn’t go so far as to say you should buy a VR headset if all you have is a GTX 950 under the hood, a little overclocking and a powerful CPU might take you far enough to get adequate quality VR working. Just don’t expect it to look that great! In comparison, the other cards performed much more favourably. The GTX 970 put out a solid effort, sitting well into the “Ready” category of Steam’s benchmark. A 6.7 fidelity rating is nothing to sniff at and it’s clearly a great card to go for if you’re wanting to break into virtual reality at this early stage in its life cycle. 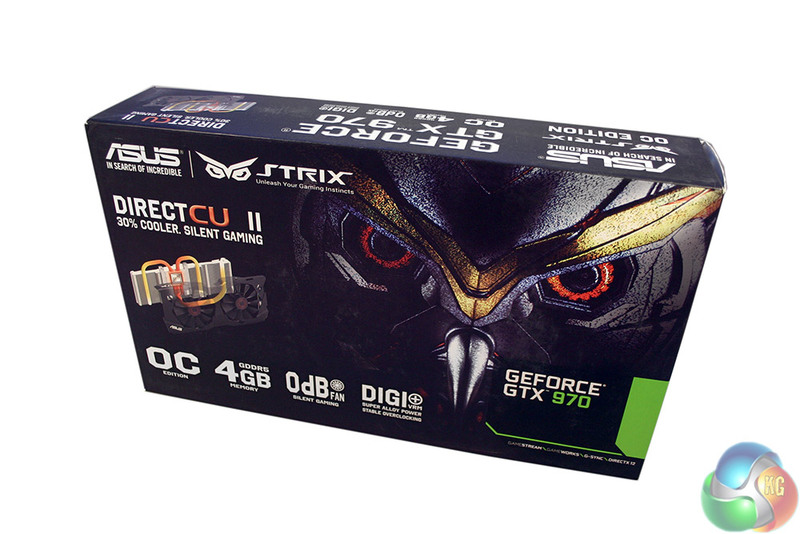 Of course the top end cards delivered the best performance, but the GTX 980 Ti was especially impressive. It was powerful enough to never leave the very top quality setting for the demo, giving us a completely straight line result and an 11.1 fidelity rating. 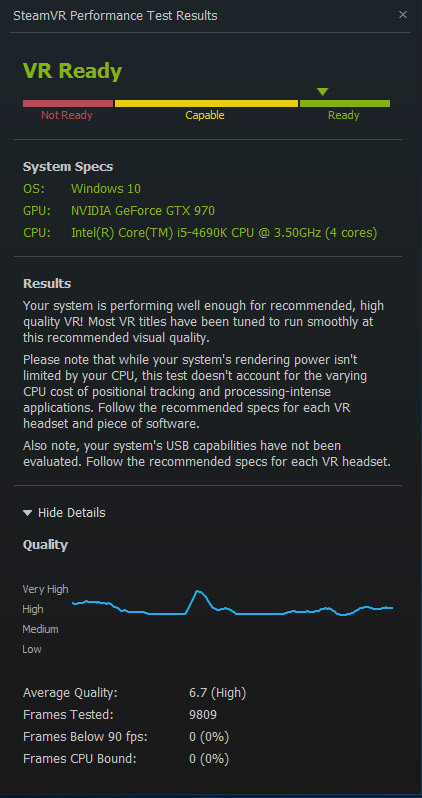 As much as the fidelity rating from the SteamVR benchmark is useful though, it doesn’t give us what we’re used to seeing with 3D benchmarks: frame rate data. Getting a hold of that right now is rather difficult, as no one else has a good in-game benchmark for VR technology at the time of writing and Futuremark still has yet to release its big VR benchmark. So to try and augment the above results, we also ran FRAPS during each run (and repeated tests three times for the average) and recorded the frame rates achieved throughout. While we do have to start the FRAPS counter manually at the start of the benchmark and the constantly fluctuating quality levels will skew results, it’s the best we are able to do right now. 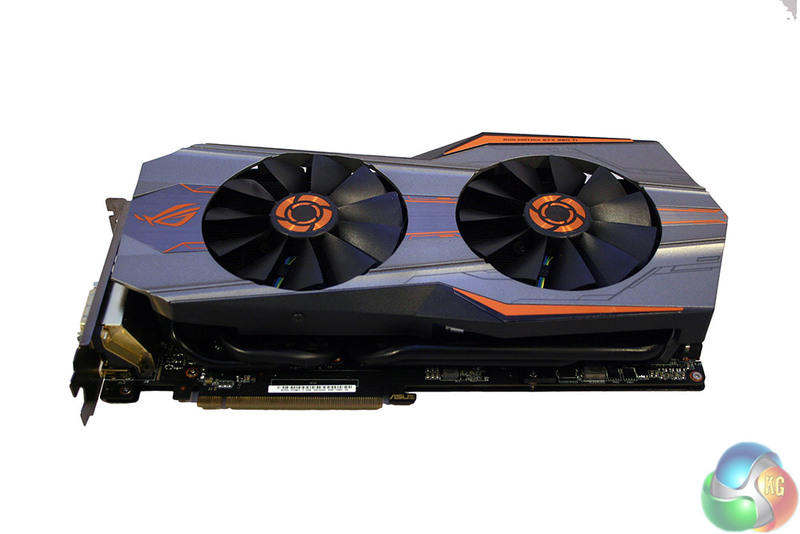 While the GTX 980Ti has proved itself an absolute powerhouse here, stealing the show with super-high frame rates despite having the highest quality rating of the bunch, the rest of the results are more as expected. 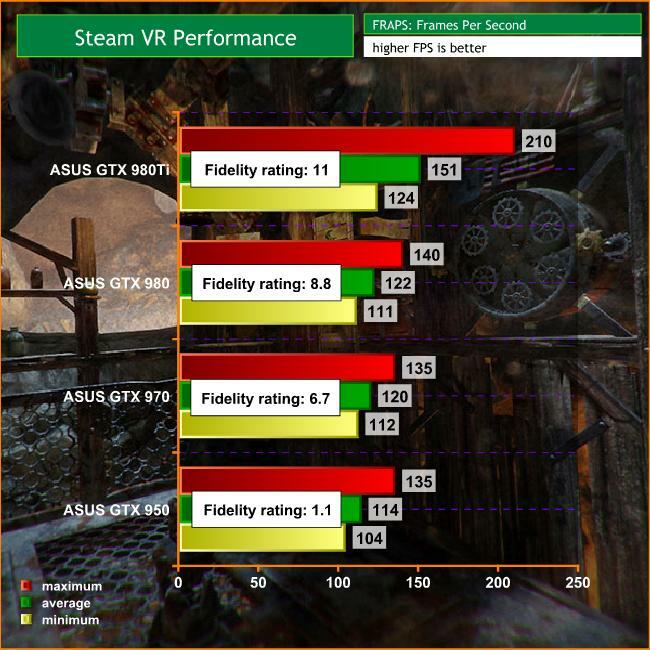 While the quality rating of the visuals goes up with more powerful cards, frame rates stay relatively constant, which is what you want to see from your VR system. 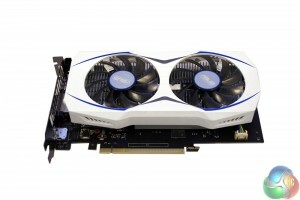 These cards are showing you the best visuals they can, whilst maintaining very strong frame rates. What’s most important to take home from these results though, is that none of the cards ever dipped below 100 frames per second. 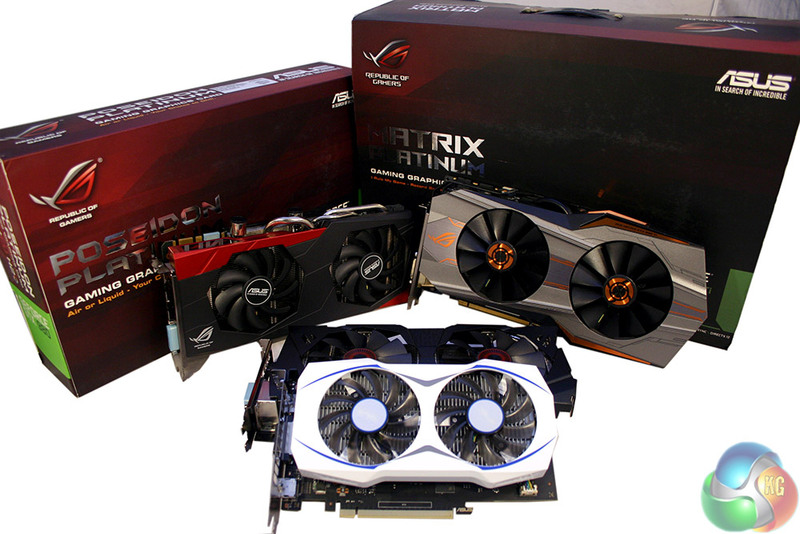 That provides a solid 10+ frame buffer between the absolute minimum that comfortable, consumer VR demands and shows that all of these cards are pretty VR capable. As much as you might look at the results we managed here today and conclude that the GTX 980Ti is the real choice for serious VR enthusiasts, it isn’t the only choice, not by a long shot. The GTX 980 also performed fantastically and the 970 too was very capable and either would be a fine choice for a VR capable rig. 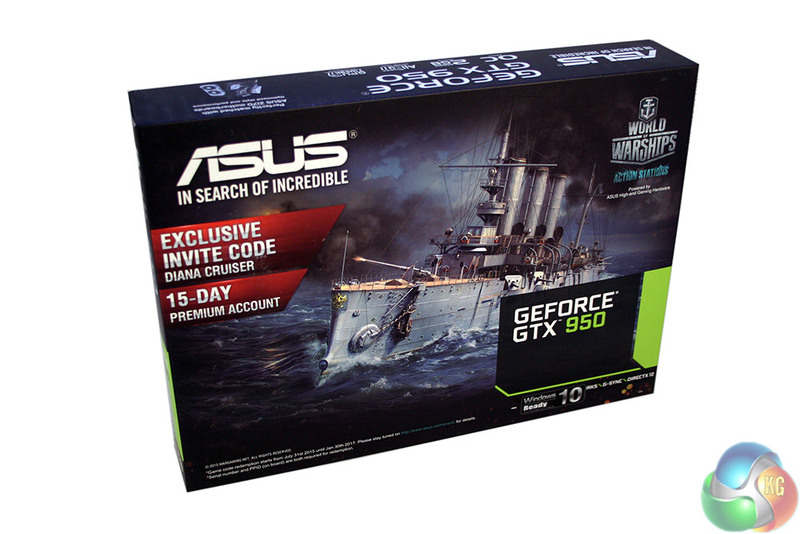 The GTX 950 was the most surprising of the bunch. 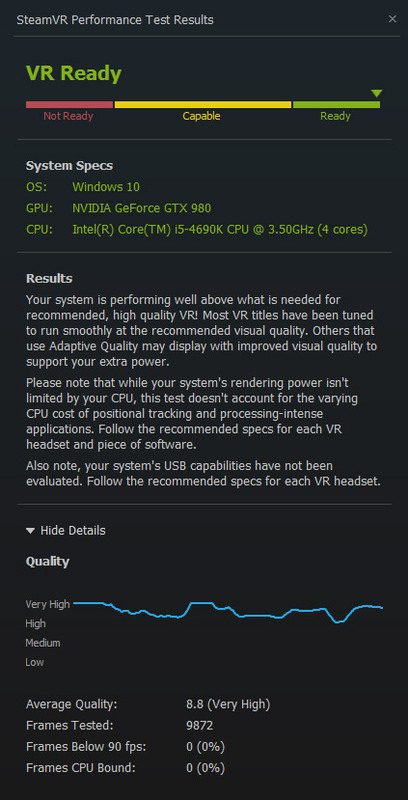 It may have been restricted to a pretty abysmal quality rating and your games won’t look particularly good in VR because of it, but it is at least able to get the job done and maintain decent frame rates. 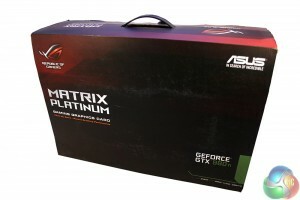 That does mean if you are currently running a system with one of those in, you could conceivably consider buying a VR headset now and upgrading your GPU later. 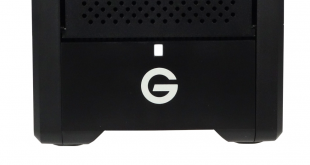 In reality, if you are considering the £500 cost of a RIFT, or the even pricier £750+ purchase price of the VIVE, you probably have a VR ready system, or at least enough spare cash that a heftier GPU upgrade would be possible. If money is no object, of course the 980Ti is the obvious choice, but don’t forget its cheaper cousins, as they are very VR capable. Special thanks to ASUS UK for sending us all of these cards. Look out for more detailed VR reviews and performance coverage as we gain access to new hardware and software in the coming weeks. 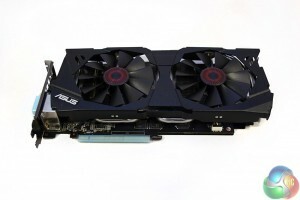 KitGuru Says: Nvidia has done a great job of getting its top-end range of cards ready for virtual reality, but the mid-range wasn’t neglected which is great to see. Intensively visual VR games are going to be more than the GTX 950 can handle, but it’s impressive to see it hold up decent frame rates in this simple test. When it comes to VR though, we’d really not recommend being ‘cheap’. 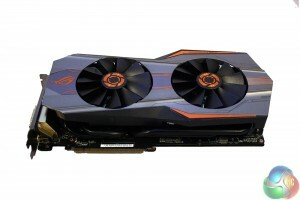 If you can afford it, aim for a GTX 970 at least as the last thing you want is to end up feeling nauseous in a game, or dealing with substandard image quality. There is little point in stepping into virtual reality if it ends up looking terrible.